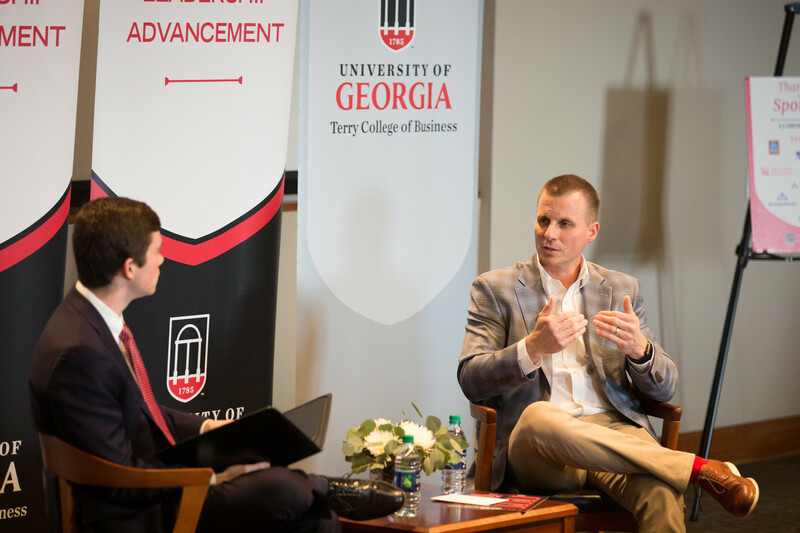 The top spot in the 2019 Bulldog 100 ranking of fastest-growing companies went to Terminus, an Atlanta-based firm headed by Terry alumnus Eric Spett (BBA '10). 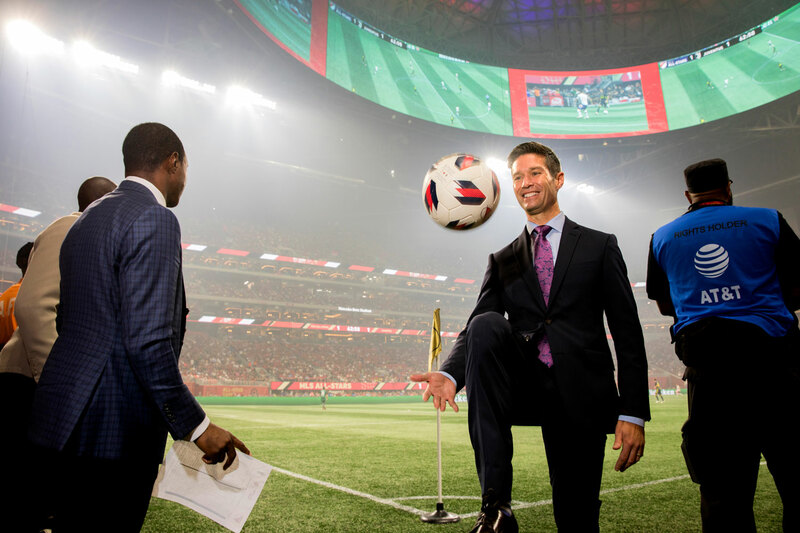 Just after halftime at the Major League Soccer All-Star Game on Aug. 1, Dan Courtemanche BBA '90 stood on the third-deck walkway of Mercedes-Benz Stadium in Atlanta surveying the action below. Rodney Bullard's list of accolades is lengthy. 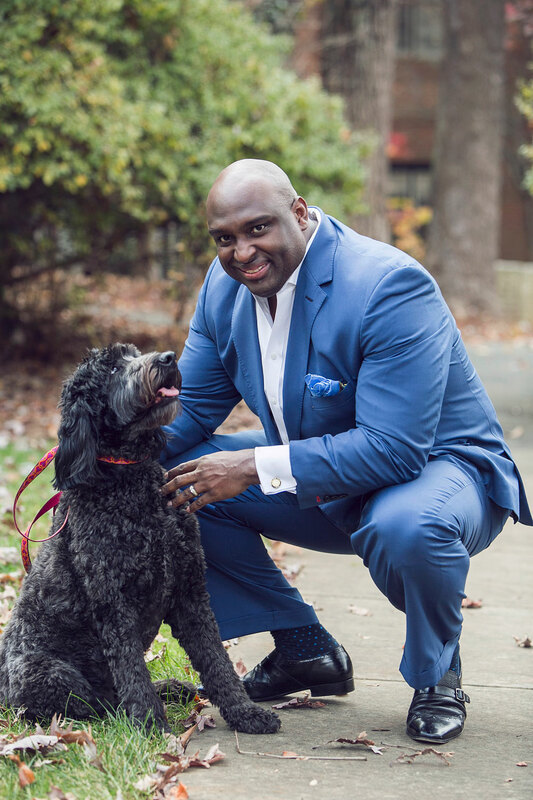 After earning a degree from the Air Force Academy, where he also played football, he received a law degree from Duke University and then an MBA at the Terry College of Business. 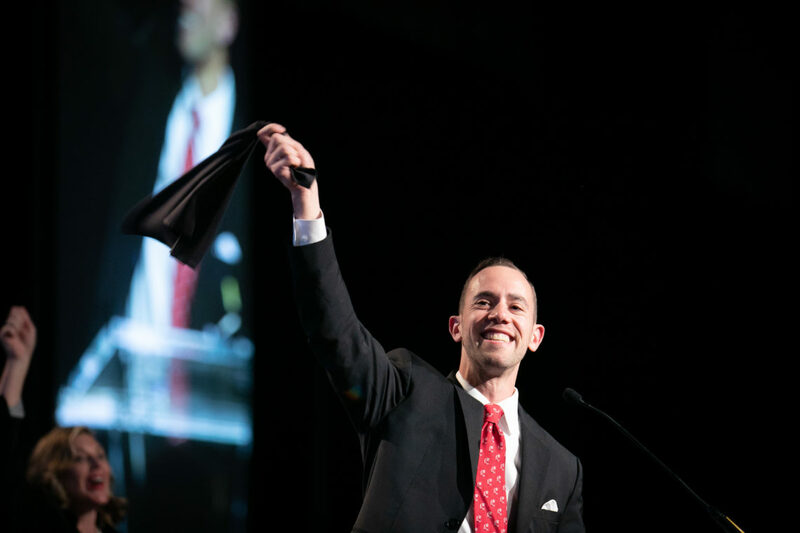 He also completed the Harvard Business School's advanced management program. 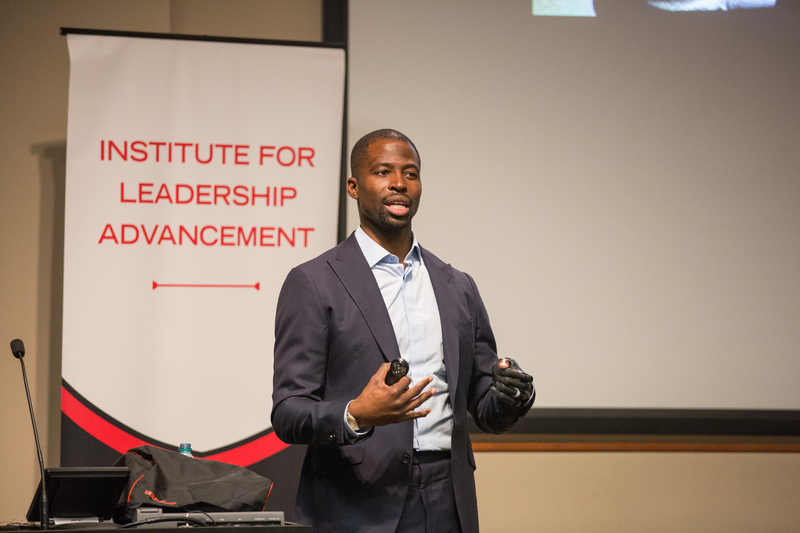 The final building to become part of the Business Learning Community at the University of Georgia will be named for M. Douglas "Doug" Ivester of Atlanta.